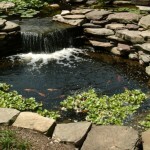 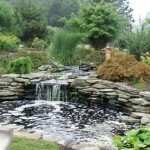 Our custom water garden designs create a beautiful, tranquil way to relax in seclusion. 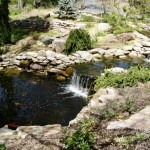 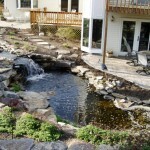 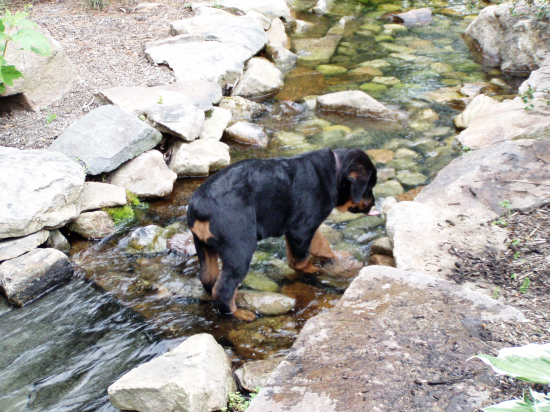 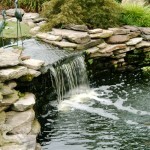 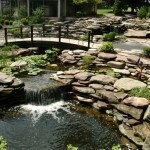 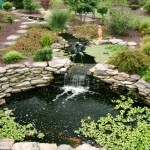 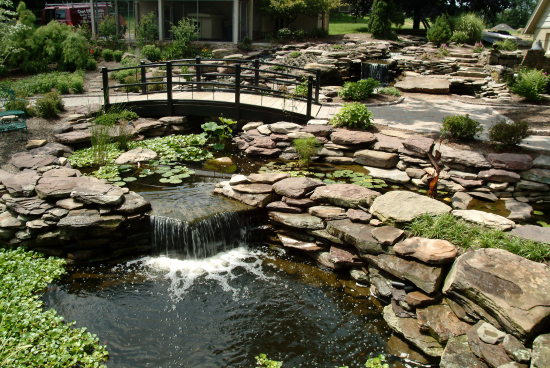 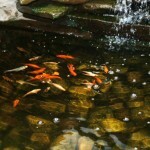 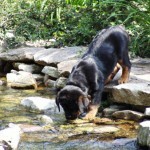 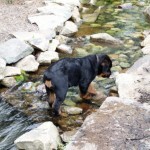 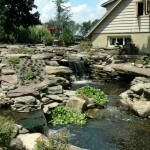 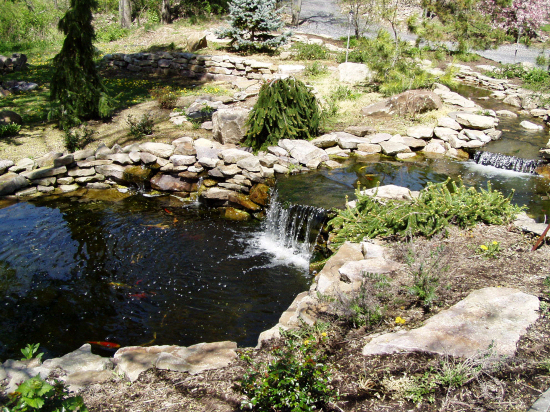 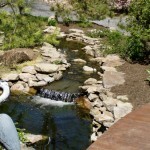 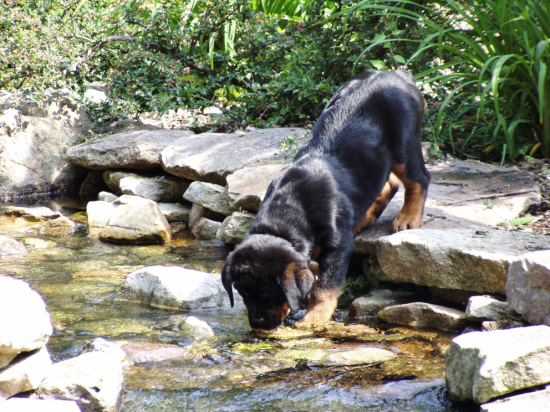 Water gardens are usually accompanied by patios, retaining walls, planted gardens. 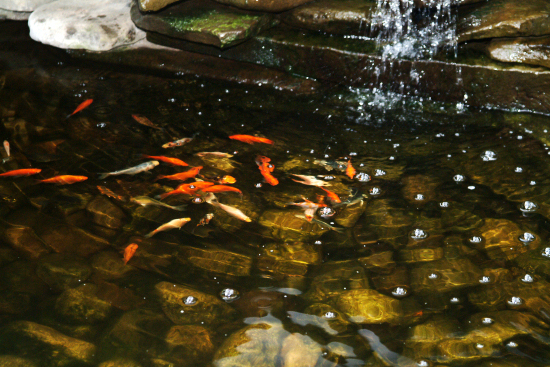 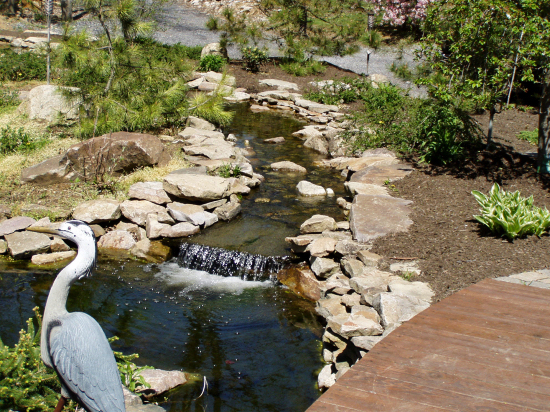 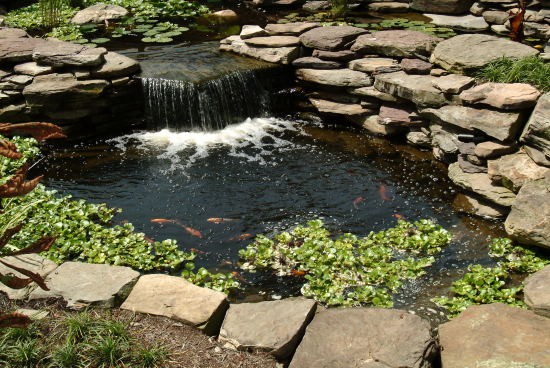 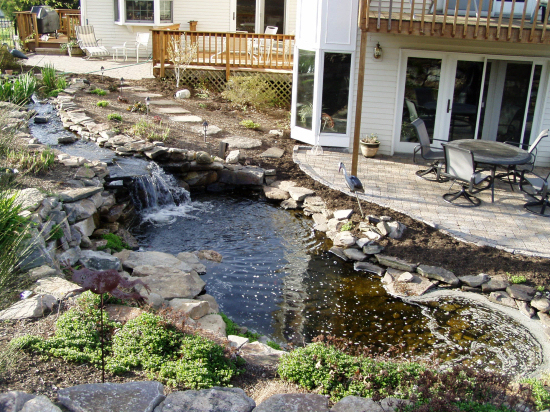 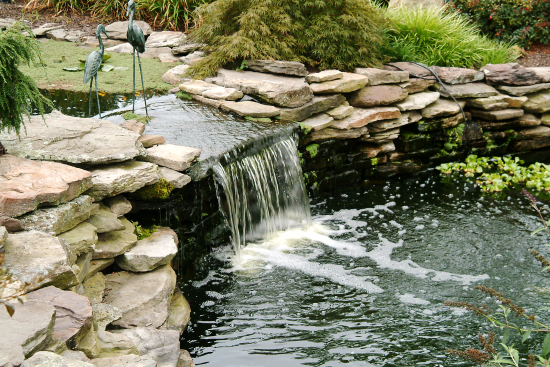 Our professional water garden design uses existing site conditions to create mini-ecosystems where plants, animals, birds, people, and water live in harmony in our front and backyard water features. 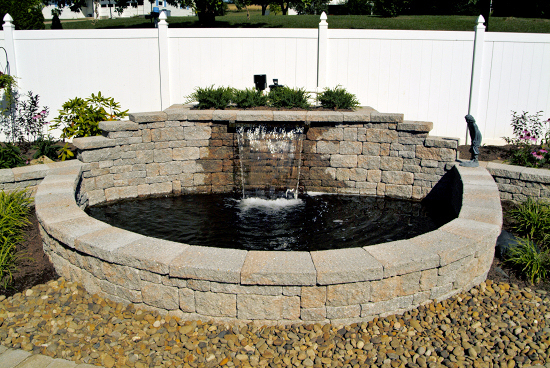 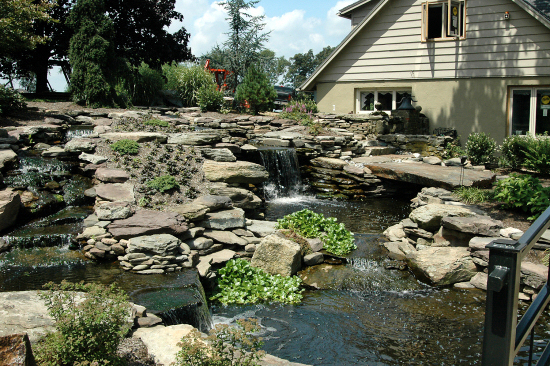 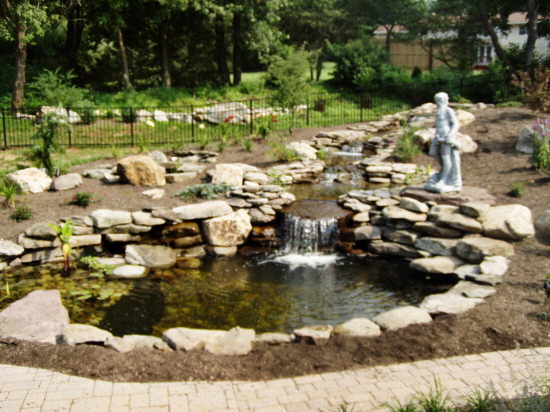 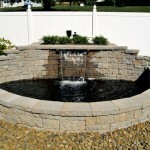 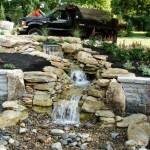 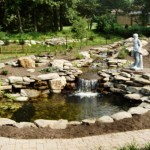 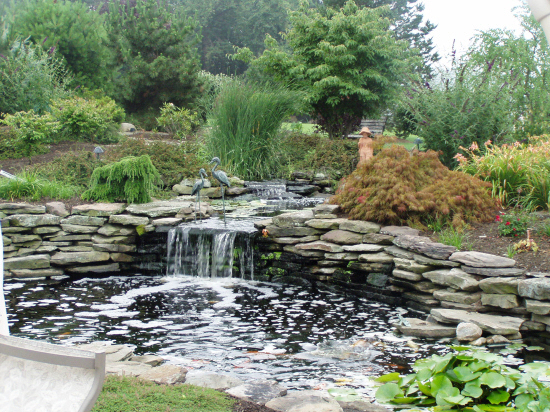 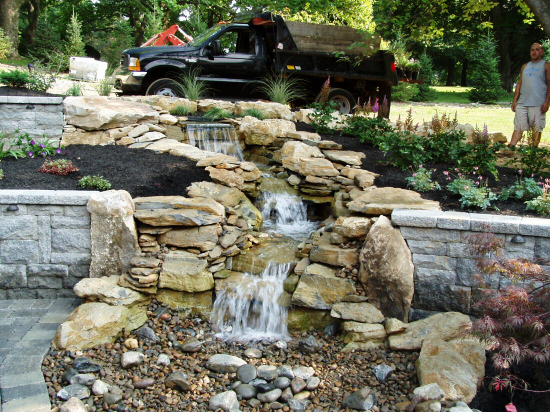 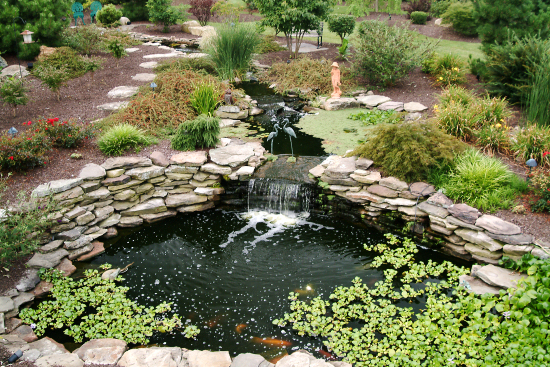 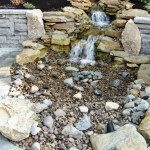 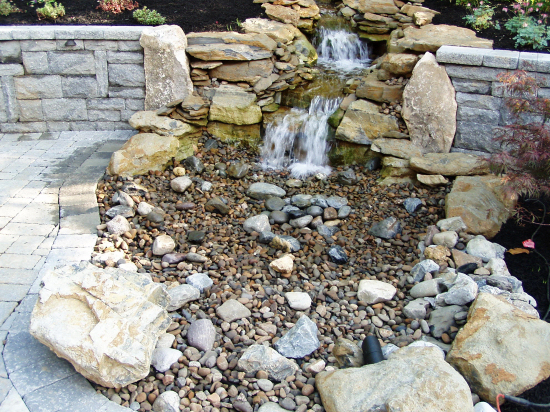 Check out photos of the variety of water gardens we’ve installed for homes throughout Allentown, Center Valley and the entire Lehigh Valley PA.